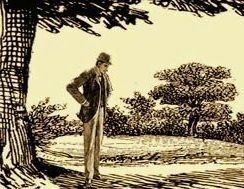 Are you planning to discuss one of the stories covered by the Baker Street Irregulars Press Manuscript Series at your next meeting? 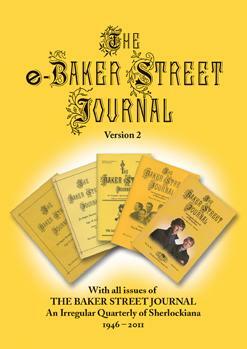 Or do you just want to provide the members of your local Sherlockian Scion Society with an opportunity to acquire the best canonical publications at a discount? Now you can, by taking advantage of the SCION SOCIETY SPECIAL. Scions which order ten or more copies of the same title, sent to a single address, will receive a 20% discount. And shipping is only $2.00 per softbound book and $3.00 per hardbound. If you have questions or want us to calculate the total cost, please contact us.